On Monday 23 January, acclaimed pianist Julius Drake will be returning for the first Temple Song of 2017 at Middle Temple Hall. 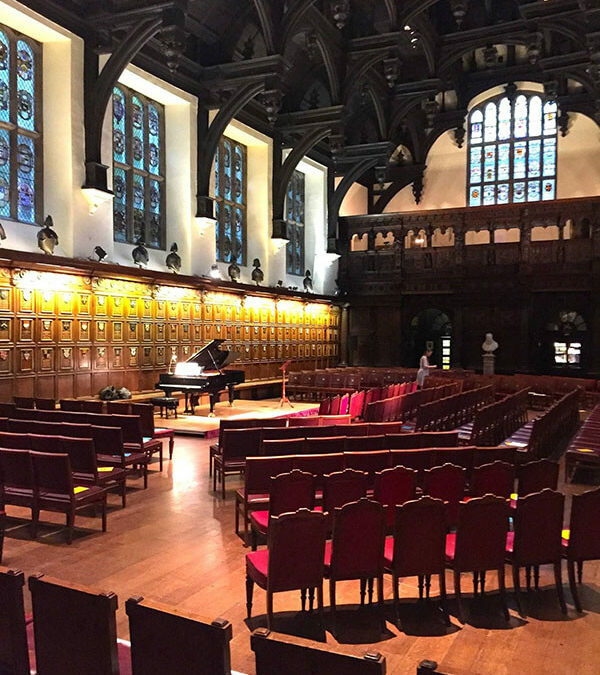 Mr Drake will be accompanying renowned mezzo-soprano Christine Rice, who will be making her Middle Temple Hall debut, with a programme that includes Haydn’s captivating cantata Arianna a Naxos and Ravel’s Chants Populaires. The second half of the programme is devoted to an up-close operatic experience with a semi-staged performance of Poulenc’s La Voix Humaine – not to be missed!